Companies around the globe have been working diligently to improve customer experience since they recognize that customers of today are more informed and they will quickly jump ship to a competitor that offers a better experience. This same principle applies to advertising, especially with consumer’s general skepticism towards the medium. Digital signage can help provide the keys to drive better customer experience in advertising. 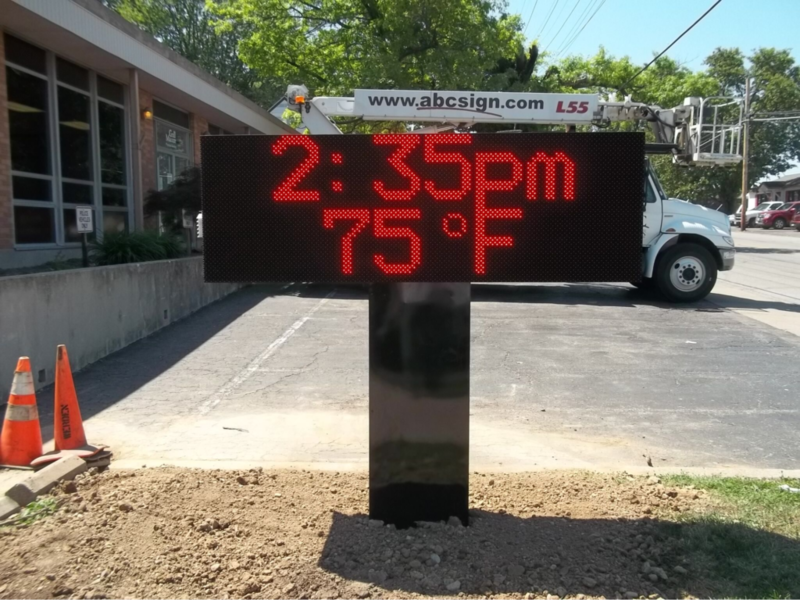 Contact ABC Signs to see how we can improve your digital signage strategy, today!